Join me in a FREE 3-part video sewing course, all about how to get more out of your sewing efforts. 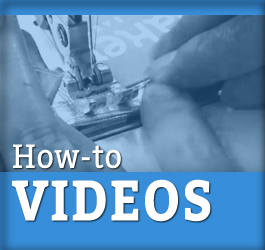 It covers 3 important steps to trouble-free sewing. Making sewing more enjoyable and fulfilling. It’s been a great discussion so far! See what you’ve been missing! Click here to join in! Follow my blog with Bloglovin We’re sewing on Bloglovin! Add us to your favorites! 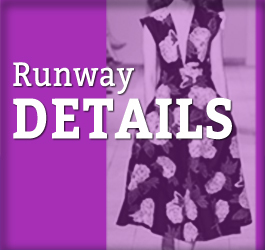 Should Sewing Skills Be Necessary to Compete on Project Runway? ‘Project Runway’ Premiere Features Contestant Who Has No Idea How To Sew Besides having this handicap, Sue managed to come up with a design that would become a judges’ favorite look. Would you take a chance like that on televised competition?